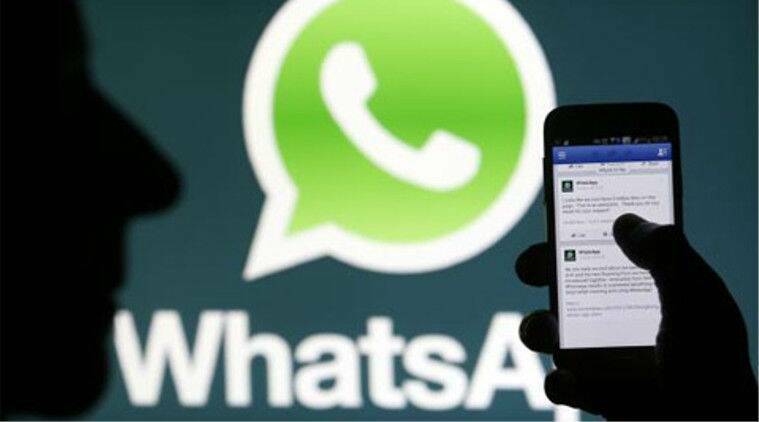 WhatsApp ending support for iOS 7 & older versions, Android 2.3. As per report Facebook owned WhatsApp has been dropping support for dated devices and operating systems (OS) from time to time and now it is ending support for iOS 7 and older versions, Android 2.3.7 and Nokia Series 40 (S40). Meanwhile what this means is that users of Nokia Series 40 device will no longer be able to create new WhatsApp accounts and some features of the app could stop functioning on the device at any time. Reportedly Mobile operating systems offered by Google, Apple and Microsoft which account for 99.5% of sales today were on less than 25% of mobile devices sold at the time. Meanwhile the Nokia S40 OS was seen in the company's mid-tier devices like Nokia Asha 201, Nokia Asha 205, Nokia Asha 210, Nokia Asha 230, Nokia Asha 500, Nokia Asha 501, Nokia Asha 502, Nokia Asha 503, Nokia 206, Nokia 208, Nokia 301, and Nokia 515. Moreover WhatsApp had outlined devices and OS that would be cut off from its support room and affixed dates to them accordingly. Nokia S40 would be supported until December 31, 2018, Android versions 2.3.7 and older until February 1, 2020 and iOS 7 and older until February 1, 2020.